We’ve added some smokin’ hot new features you’re going to love, making the game better than ever. 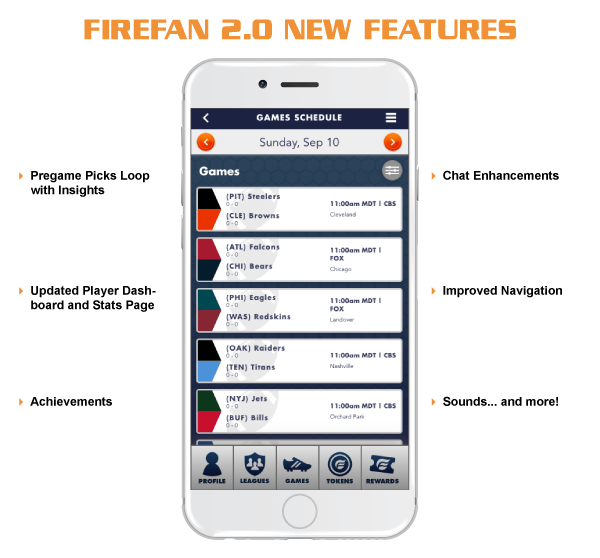 *FireFan can be downloaded via Google Play or App Store. Use code “saveadane” and help GDRST while you play. This entry was posted on Tuesday, September 12th, 2017 at 10:58 am	and is filed under Latest News. You can follow any responses to this entry through the RSS 2.0 feed. You can leave a response, or trackback from your own site.